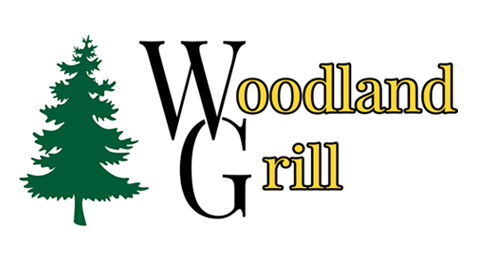 The Newberry Country Club and Woodland Grill Restaurant & Sports Bar are officially closed for the 2018-19 winter season. Newberry Country Club, "Your Public Upper Peninsula Golf Course"
Welcome to the Newberry Country Club, your Upper Peninsula golf course located in beautiful Newberry, Michigan. This incredible public golf course is situated on 200 pristine acres. Our Upper Peninsula golf course features redesigned bunkers, lengthened holes and new tee boxes, thus adding length to the entire course. 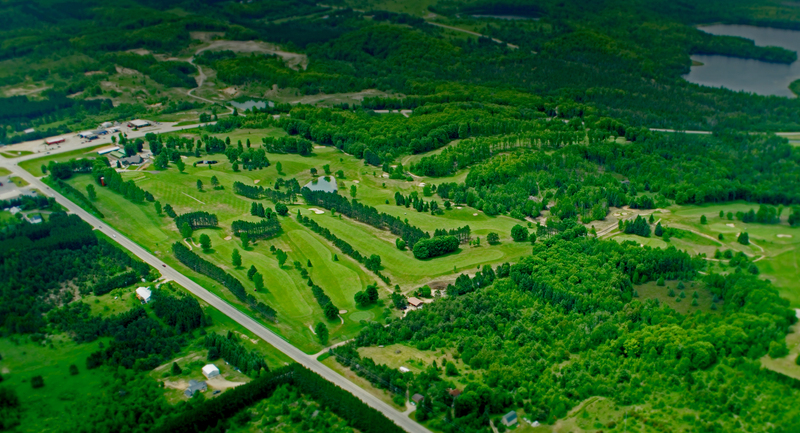 A UP Golf Course of unique variety for all levels of golfers situated in the beautiful Upper Peninsula of Michigan, located 45 minutes north of the Mackinac Bridge. 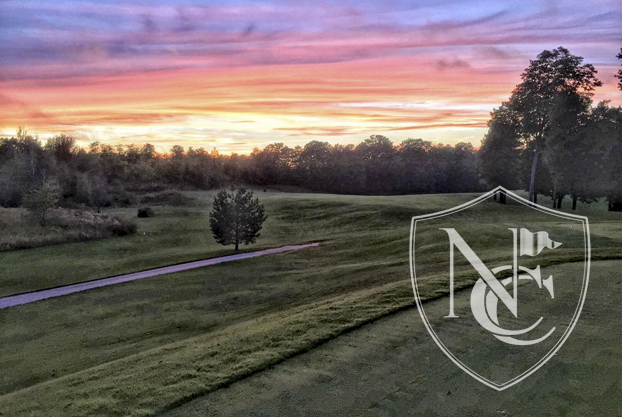 The Newberry Country Club is a Public Golf Course that invites everyone to come out and experience our incredible 18 hole course, clubhouse, restaurant, sports bar, and pro shop. 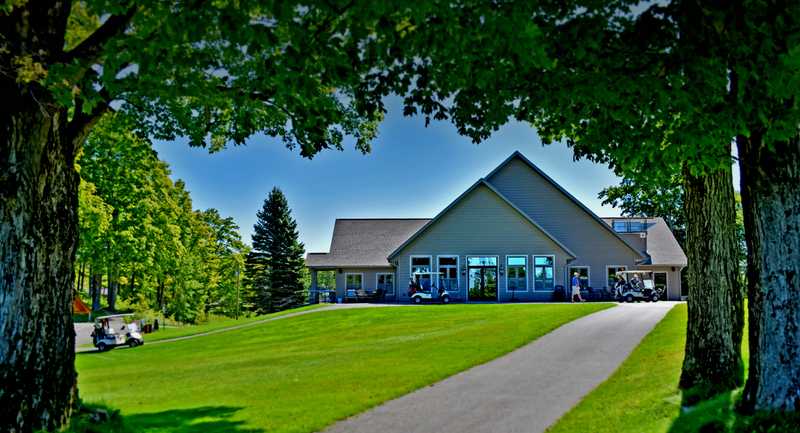 No membership is required to enjoy this wonderful facility located here in the heart of Michigan's Upper Peninsula. 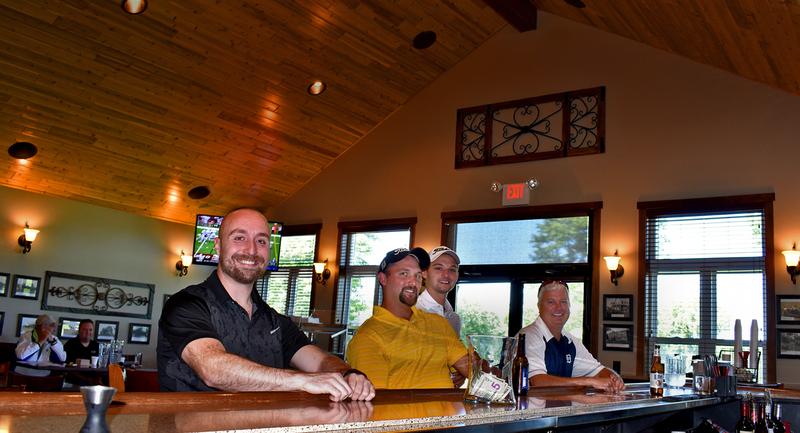 This Upper Peninsula golf course is open for all to enjoy. We have been noted as one of the premiere courses in the State of Michigan with scenery unlike any other. Not only are we here to serve the public, we offer a very challenging course that will surely make your experience both fun and exciting. 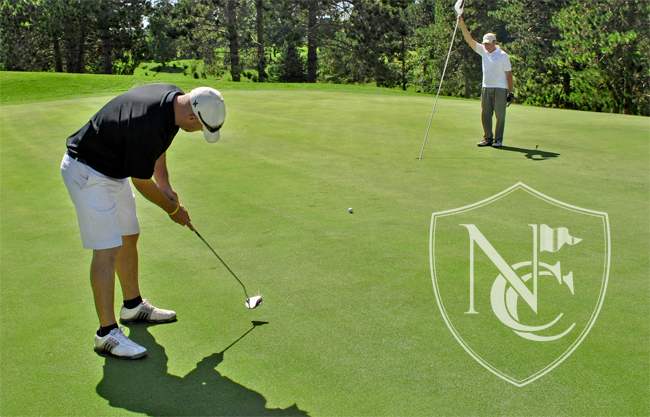 Newberry Country Club has added more than 300 yards in length to course to enhance our golfer's experience. 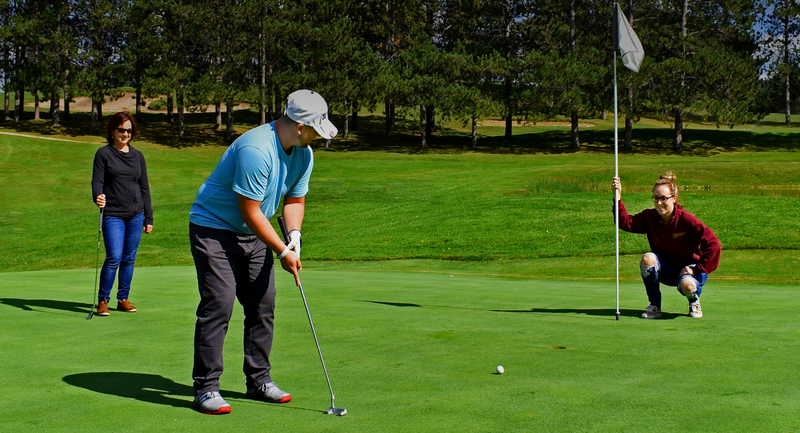 Being a member at Newberry Country Club, gets you a season pass for unlimited golf, whether it is for yourself, a couple, or an entire family, there is a membership package and pricing for all to enjoy our Upper Peninsula golfing experience. 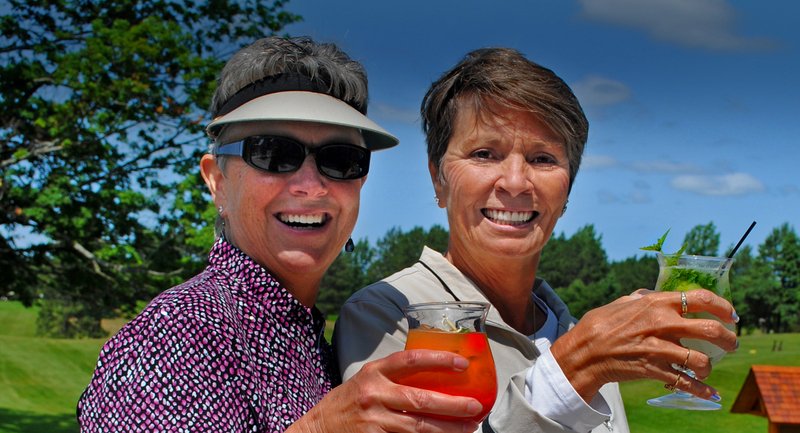 Also, there are preferred booking tee times for members to be made throughout the entire year. Members will also have access to lessons from a club professional for a discounted rate. ♦ PGA Professionals available for golf instruction. 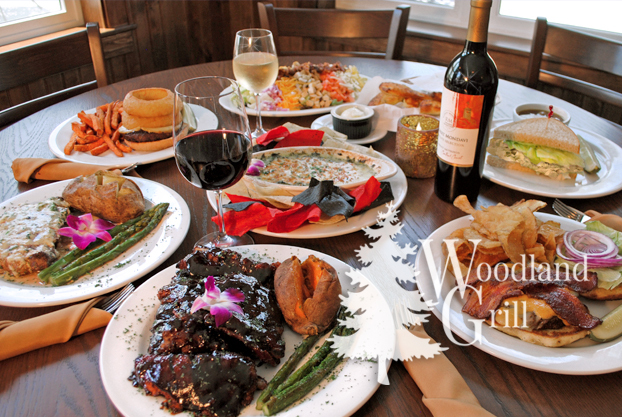 "Great places to eat in Newberry, MI" - Our Woodland Grill Restaurant and Sports Bar features a delectable menu along with a great lineup of beer, wine and mixed drinks. Guests can enjoy our outdoor patio seating while enjoying a meal and drink. 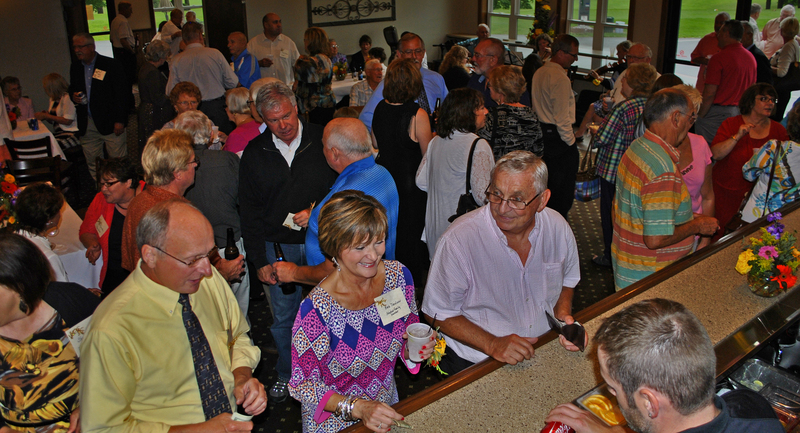 The restaurant and sports bar environment echoes our incredible surroundings and is the perfect place to host parties of all sizes: company functions, rehearsal dinners, birthdays, wakes, reunions, celebrations of life, and hospital presentations, just to name a few. 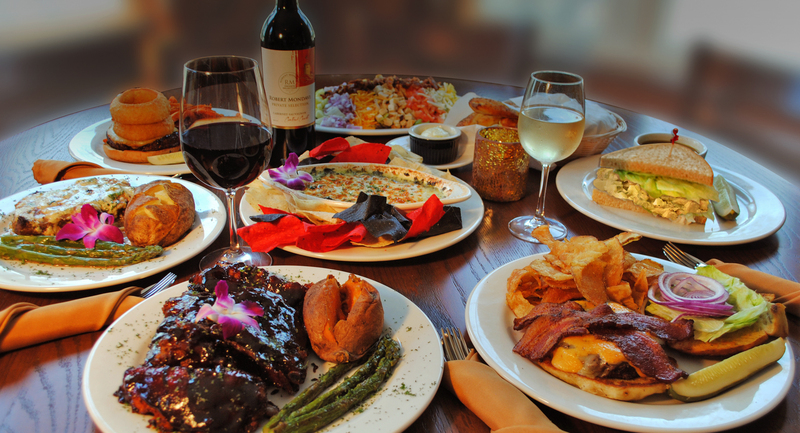 Call us today to reserve a table, book a party or plan your event. The Newberry Country Club Pro Shop carries top brands, such as, Ping, Callaway, and Titleist equipment. As for apparel, what better than wearing the clothing that top tour players wear such as Oakley Puma, Nike, Callaway, and Adidas. This is the ultimate gift for the golfer of all skill levels whether you play on vacation or everyday as a Member of Newberry Country Club. Clubhouse Gift Cards are available to be used in the food and beverage outlets, as well as the Pro Shop. Lockers are also available for rent throughout the year to store your clubs. Copyright © 2013 - 2019 Newberry Country Club and Woodland Grill. All rights reserved.